Imagine giving $1 million to a young person who is facing significant economic challenges. How would it change his or her life, family, community? Now imagine that gift in the hands of a teen with character traits like perseverance, kindness, empathy, and curiosity, and the possibilities are endless. Amazingly, donors like you have helped UrbanPromise give this gift to young people for 27 years! Consider this fact: the lifetime earnings difference between a college graduate and a high school graduate is a million dollars! Studies also show that the taxpayer cost of a teen not achieving a college education is $292,000 over that teen’s lifetime. 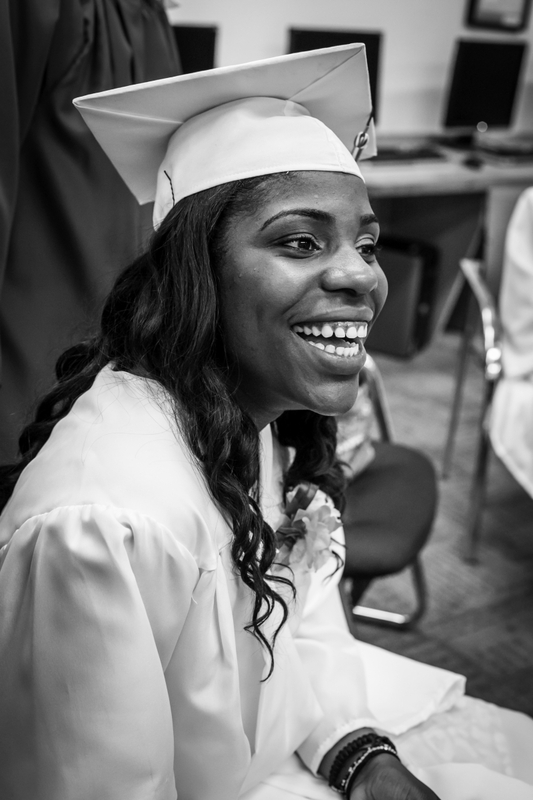 Supporting a young person’s dream of graduating from college can have that kind of impact. Arlene Wube, former StreetLeader and current board member and donor, has given this gift many times over. Arlene had a dream to enable young people from Camden to attend college. It was a dream that grew out of her own experience: through the generous support and compassion of UrbanPromise donors, she was able to graduate from Howard University, earn her MBA, open her own business, and start a family. In 2011, she started the UrbanPromise Ambassadors of Hope scholarship fund to ensure that others would also benefit from the gift of a college education. This fund has since enabled 43 UrbanPromise graduates to go on to college, with a 100% success rate: all 43 scholars have either graduated from college or are still enrolled. 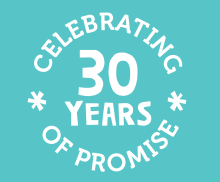 The same year that Arlene started the scholarship fund, UrbanPromise enrolled Nai Nai as a freshman in our high school, the UrbanPromise Academy. Not only behind academically, Nai Nai was also a behavioral challenge in the classroom. With small teacher-student ratios, a loving, Christian environment, and individual attention, our school helps these students catch up to grade level and prepare for college. By the end of her junior year, Nai Nai was awarded the Jefferson Honor by the Governor’s Office. At the beginning of her senior year, Nai Nai was voted school president, and she graduated in last May. Nai Nai is enrolled in fall semester at her first choice school, Coppin State University, and in 4 years, she will be the first college graduate in her family. She’s anxiously waiting to hear whether the Ambassadors of Hope scholarship fund will have the funds to close her financial gap of $6,000. Nai Nai graduated from UrbanPromise Academy this past spring and is now begining her freshman year at Coppin State University. Nai Nai attended UrbanPromise’s after school program as a camper and as a teen worked as a StreetLeader mentoring youth in South Camden. we will stand by them from kindergarten to college and that we’ll help close the financial gap for their academic needs. If they do their part, attending school daily and working hard, we will do our part to help make their dreams of graduating from high school and going away to college a reality. We need your help. The price of this promise is not cheap, but the return is phenomenal. We currently have 20 students in college who still need support to ensure they can complete this year. We have 175 students we are educating in full-time private school, and 97% of their families have financial aid needs, with the majority falling under the poverty guidelines. A small contribution today will resonate for years … Will you help? Help UrbanPromise provide our families with the best Christmas ever! For this Christmas season, we have adopted a new giving model with the goal of empowering our families. Our Christmas Promise Store will enable parents and guardians to select and wrap the gifts they’d like to give their children. But we need your help to fill the store’s shelves! Please bring your gift donations to UrbanPromise or request a pick-up by Friday, December 11th. Thank you for blessing Camden this Christmas! 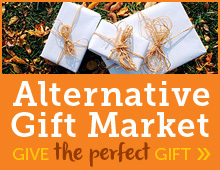 Check out our gift ideas listed below for children and young adults (ages 4-20). Tax-deductible receipts for gift-in-kind donations are available upon request.